A native of Thorold, Ontario, Canada, Ken Cowan is one of North America’s finest concert organists. Praised for his dazzling artistry, impeccable technique and imaginative programming by audiences and critics alike, he maintains a rigorous performing schedule which takes him to major concert venues in America, Canada, Europe, and Asia. In 2012 Mr. Cowan joined the keyboard faculty of the Shepherd School of Music at Rice University as Associate Professor and head of the organ program. 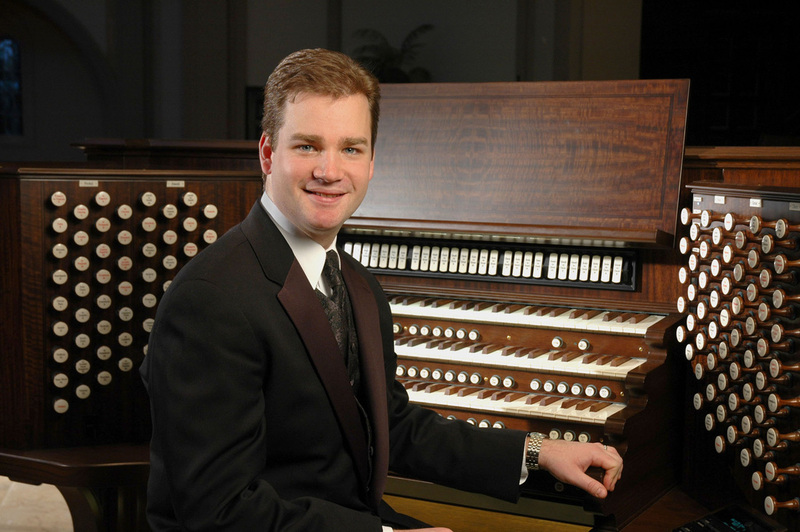 Previous positions have included Associate Professor of Organ at Westminster Choir College of Rider University in Princeton, NJ, where he was awarded the 2008 Rider University Distinguished Teaching Award, and Associate Organist and Artist in Residence at Saint Bartholomew’s Church in New York.